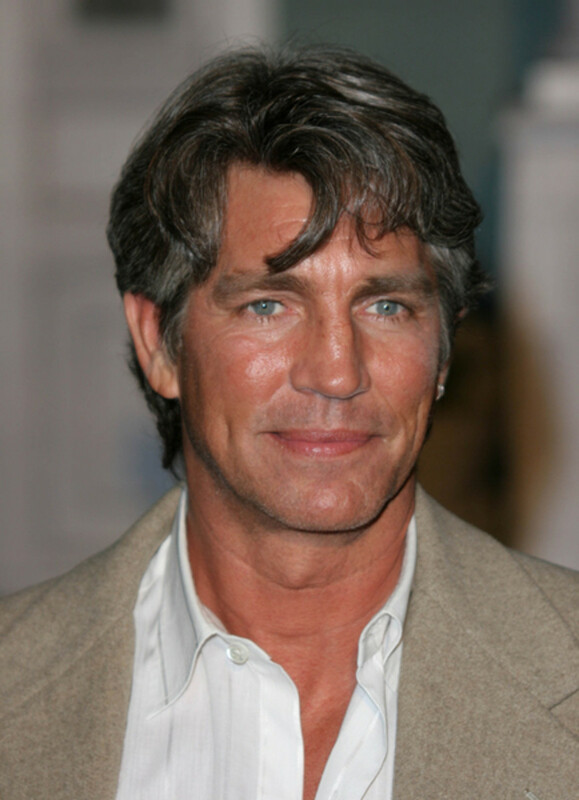 Deadlineis reporting The Young and the Restless&apos; Eric Roberts has been cast in the ABC pilot Grace. 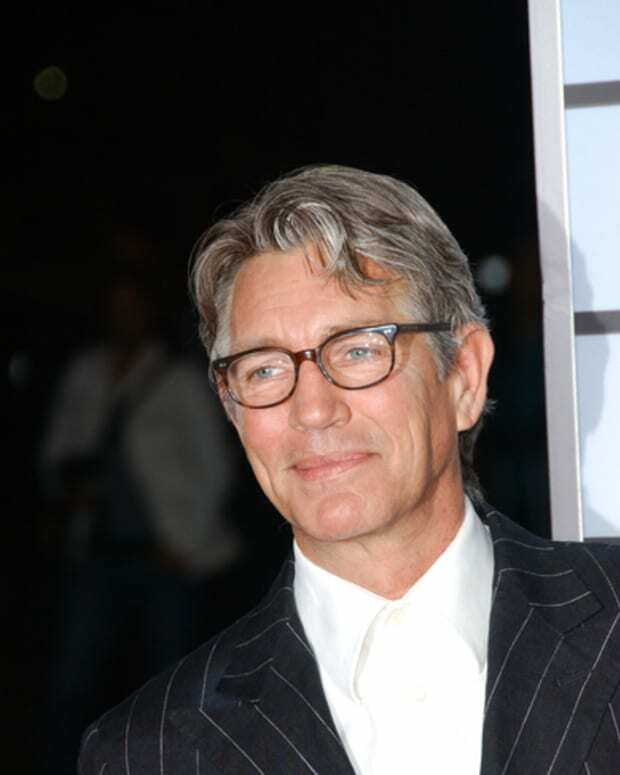 Roberts will play Michael Grace, a well renowned choreographer with three girls by three baby mamas, who also sleeps with his dancers. Grace is on the verge of losing his dance studio when once of his daughters, saves the day and become the studio&apos;s manager. 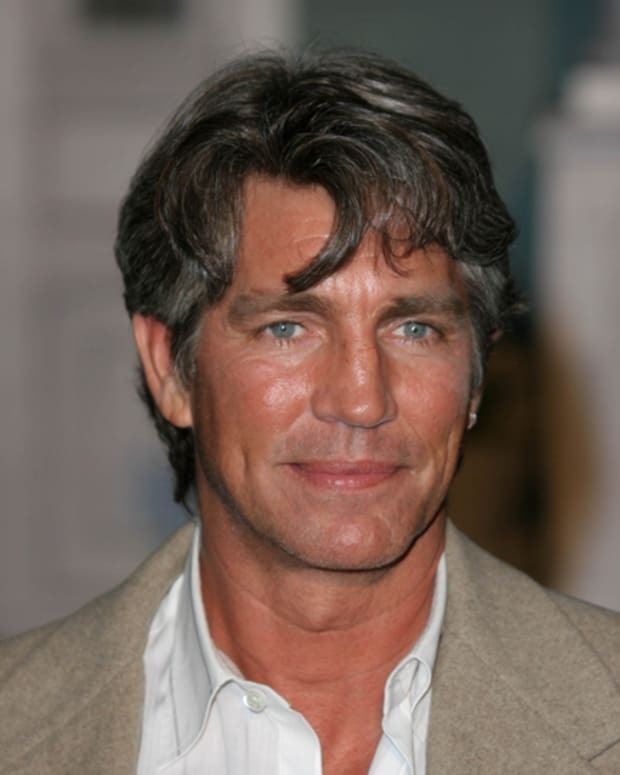 The Young and The Restless Alum Eric Roberts Gets "The Finder"
Sunset Beach and OLTL Alum Sherri Saum to Play Y&R's Eric Roberts' Daughter in ABC Drama Pilot!